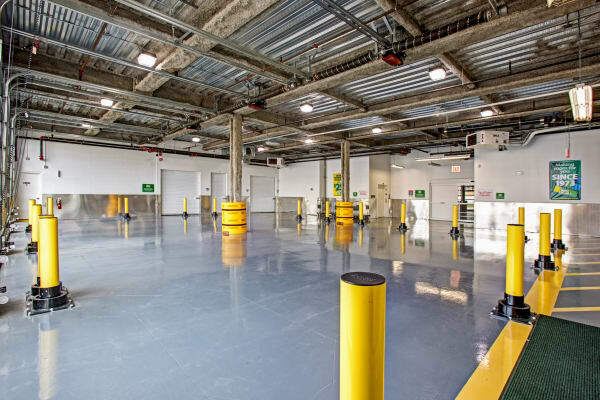 Are you a Brooklynite who needs more space at home or work? 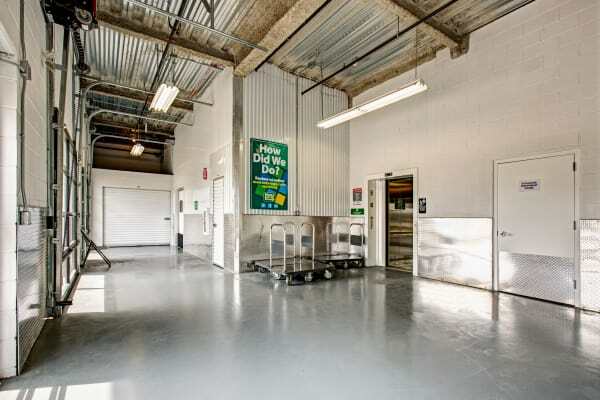 You can store your valuables with confidence at Metro Self Storage in Brooklyn. 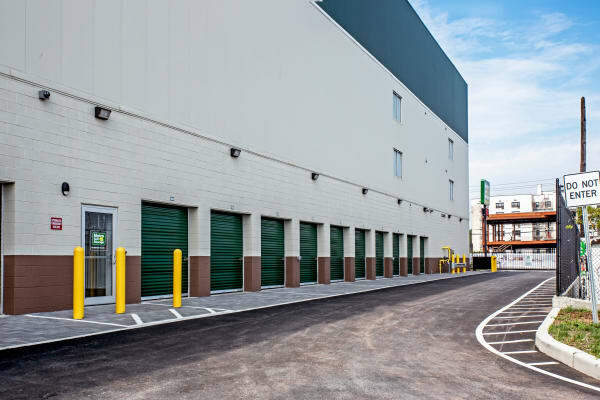 Our modern Sheepshead Bay storage facility stands out from the crowd with leading-edge security technology and extended gate access hours. 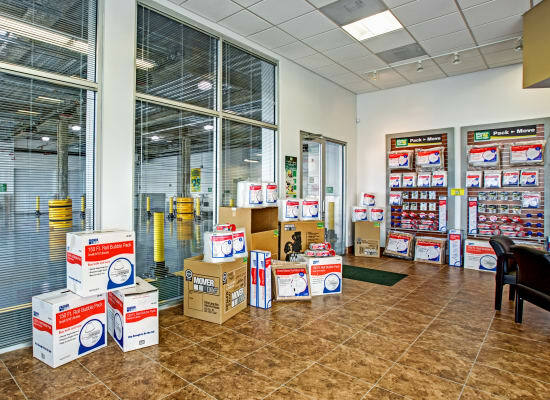 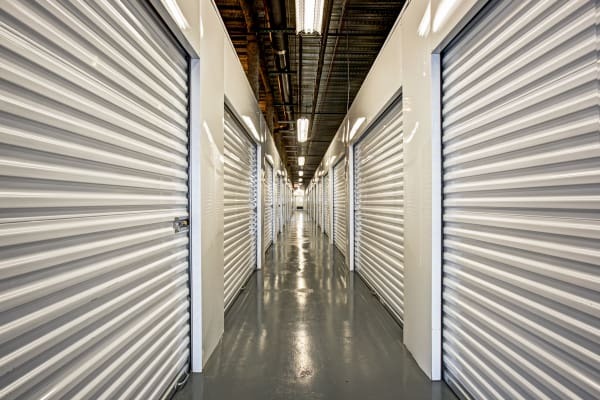 Our fully fenced and well-lit storage facility is designed to meet all of your business, recreational, and personal storage needs. 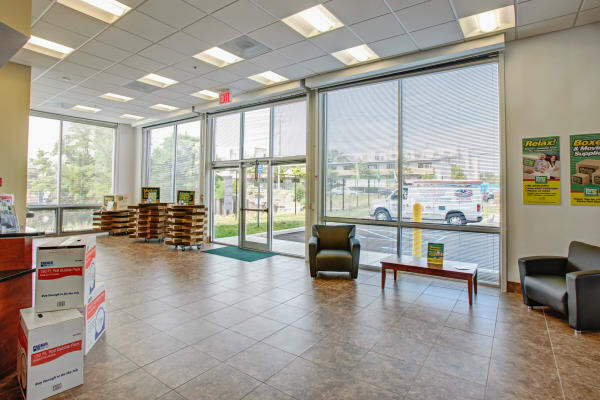 Our user-friendly online reservation system is available to you 24-hours a day, and our customers tell us time and again how much they appreciate our month-to-month rental option. 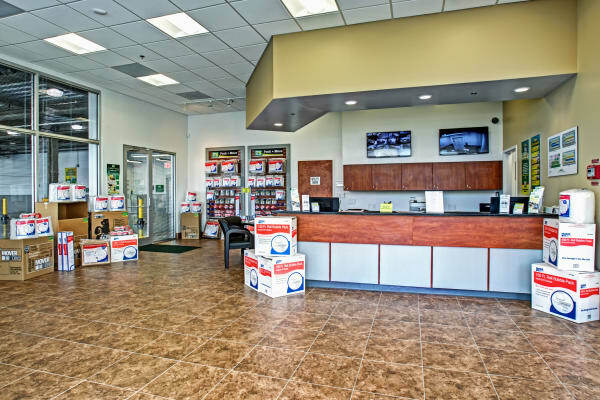 We also offer tenant insurance for your added convenience. 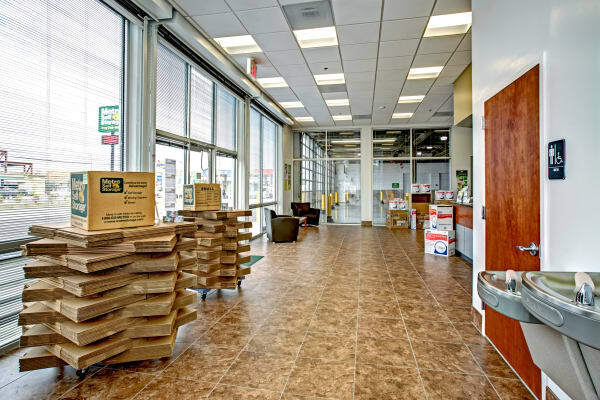 Our Brooklyn storage facility is open seven days a week and our retail storage office carries a great selection of packing and moving supplies including sturdy cardboard boxes, tape, bubble wrap, and mattress and furniture covers to help organize your next move or decluttering project. 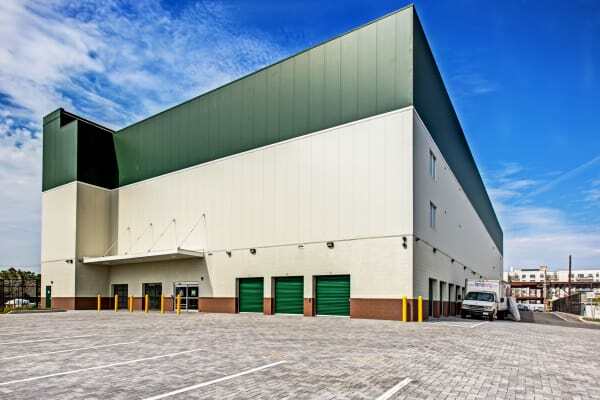 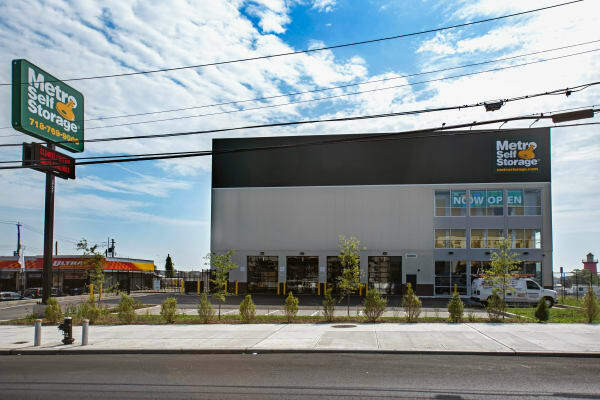 Call us to request a tour, and our friendly, professional storage team will be happy to help you choose from an impressive range of climate-controlled storage units near Bensonhurst to meet your storage needs.